The Door Security & Safety Foundation’s mission is to promote secure and safe openings that enhance life safety through awareness, education and advocacy. Through our work, we help stakeholders understand the code implications and complexity of products and applications. 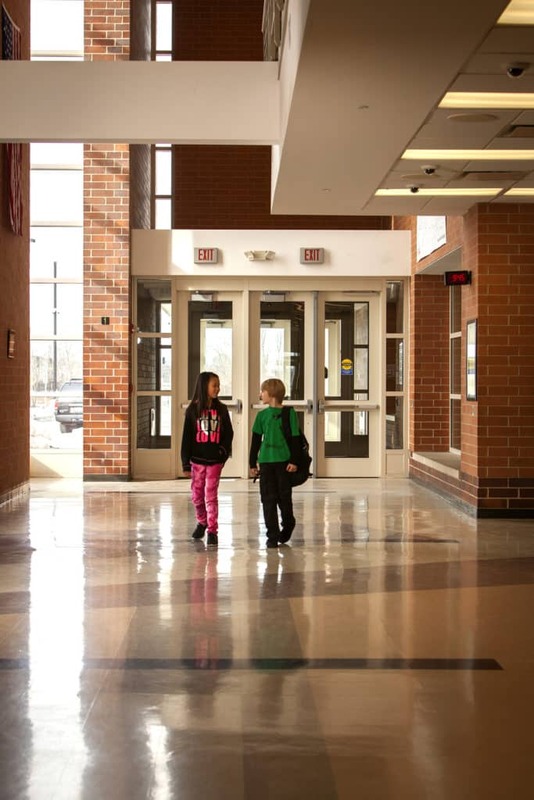 The Foundation launched the “Opening the Door to School Safety” campaign in December 2016 to raise awareness and to educate school administrators about the importance of safely securing classroom doors with code compliant methods. This short educational video highlights the dangers of classroom barricade devices and to provide assistance in better understanding secure and safe classroom door openings. The Foundation believes that no door locking device that compromises life safety should be approved by any jurisdiction. Yet there are some proponents of temporary door locking devices, or barricade devices, which cite the reduction in school fire deaths or the increased number of school shootings as a reason to relax the egress code requirements. However, most in the code enforcement community credit strong codes and enforcement for this success. We also advocate the use of door security and safety professionals, who are trained to ensure that every entrance meets code and can provide the invaluable balance of life safety and security for schools and classrooms. We have partnered with and coordinated our messages through collaborations with The School Superintendents Association, National Association of State Fire Marshals, Builders Hardware Manufacturers Association and Security Industry Association. Watch our video and use our online resources by visiting www.doorsecuritysafety.org. Join our email list to receive important news and announcements or, for more information, please email Sharon Newport.